The top view of the decanter - talk about it being a bit bling. Spirits are often lovingly created over many years to reflect the unique character of the creators and the effects of time and the barrel on the particular spirit. When you produce a spirit of this quality, it is only fitting that it is housed in a true symbol of opulence. The emergence of the ultra premium class of whiskies has in turn given rise to the ultra premium decanter, with designers vying with each other to create the most spectacular final homes for some of the world’s best spirits. 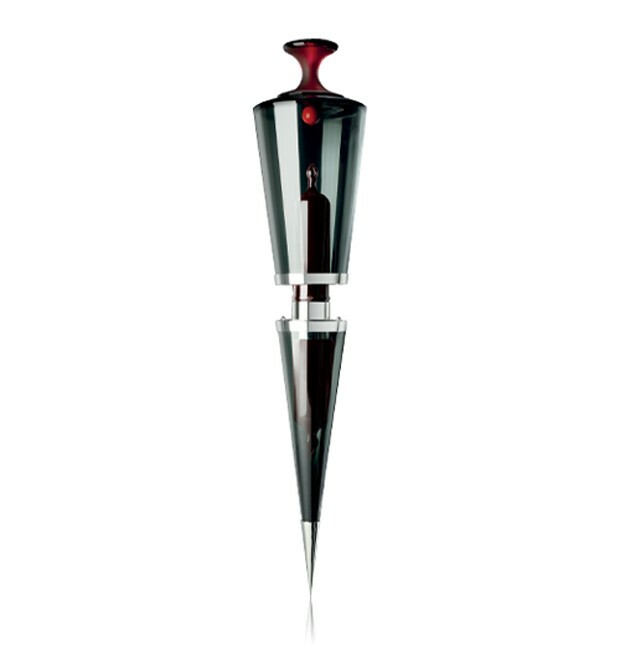 The top view of the decanter – talk about it being a bit bling. Enthusiasts of these beautiful and exclusive bottlings had the rare opportunity to view two of them at last year’s Whisky Live Festival. The Macallan 62 Year Old in Lalique and The Macallan M were on display. 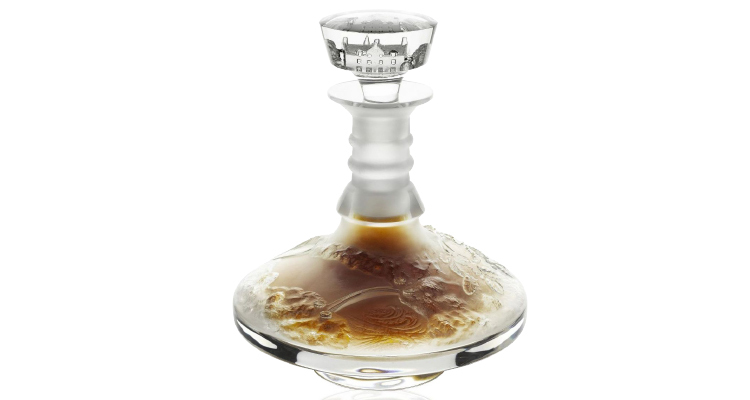 The M decanter is the 750ml retail version of the six-litre M Constantine that broke the world record price paid on auction for a whisky in January 2014. 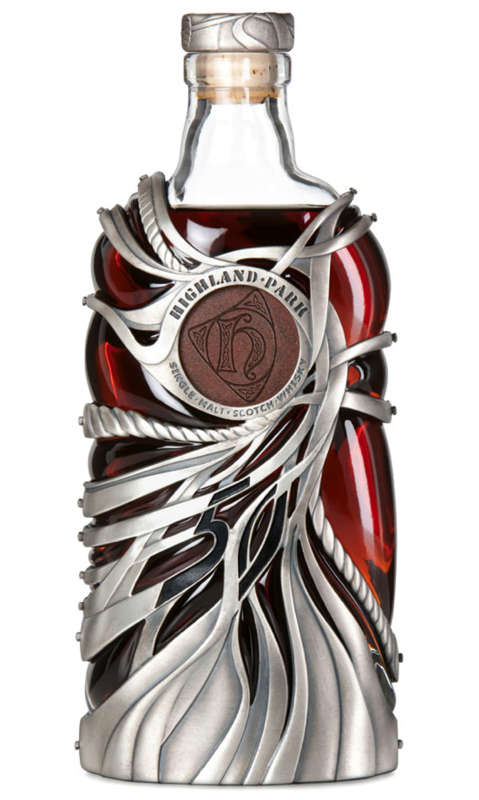 The Highland Park 50 Year Old is housed in a bottle specially designed by world-renowned Scottish jewelry designer Maeve Gillies. The design is inspired by the elemental forces that dominate the windswept Orkney where it was created. A few bottles are still available at US$25 000. Each bottle is encased in a sterling silver design of seaweed and rope that not only represents the sea and weather forces, but also the passage of time. The Highland Park crest inserted on the front of the bottle is carved into sandstone found on the Orkney isles, which was also used to build the famous St Magnus Cathedral in Orkney’s capital, Kirkwall. Gillies’ interpretation does not end there, however. Just as a whisky is constantly evolving while it matures in the cask, the bottle has the potential to evolve as well. At the back of each bottle is a cabochon that glimmers with the dark mahogany colour of the whisky. As the whisky in the bottle is savoured, it slowly reveals a design of the famous rose window of the St Magnus Cathedral. Gillies’ mastery did not go unnoticed and in 2012, at the inaugural World Whiskies Design Awards in London, the bottle received two prizes as the world’s top design and the best limited edition. 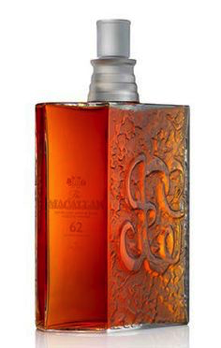 The Macallan 62 Year Old in Lalique crystal is the fifth and penultimate bottling in the whisky maker’s Six Pillars series. Since 2005, The Macallan has been releasing a whisky at intervals of two years to commemorate the six pillars on which its whisky is based, each being older than the previous one. This installment features the second-oldest whisky ever produced and celebrates the brickwork of the Easter Elchies house, the spiritual home of The Macallan. The bottles sell for around US$25 000. 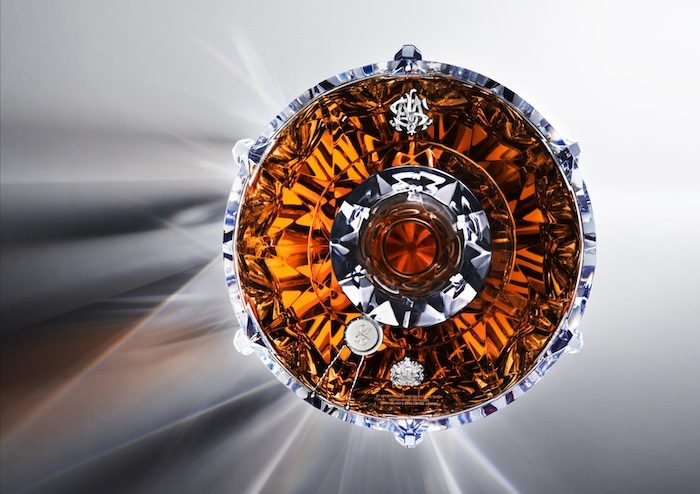 The Johnnie Walker Diamond Jubilee was produced to commemorate Queen Elizabeth II’s 60 years on the throne in 2012. Only 60 bottles were produced, each selling for US$156 000. To create the blend, the company combined a selection of its finest stocks of whiskies that have been maturing since 1952, the year of the Queen’s coronation. The Baccarat crystal decanter is supported by six legs, one for each decade on the throne. Each collar contains a half-carat diamond. The Hennessey Beauté du Siècle cognac was created to celebrate the centenary of Hennessey patriarch Kilian Hennessey, the fifth generation descendant from the founder, Richard Hennessey. Kilian passed away at the ripe old age of 103 in 2010, but this beautiful tribute will stand the test of time. The cognac was created from a blend of around 100 cognacs, with the oldest being a century old. 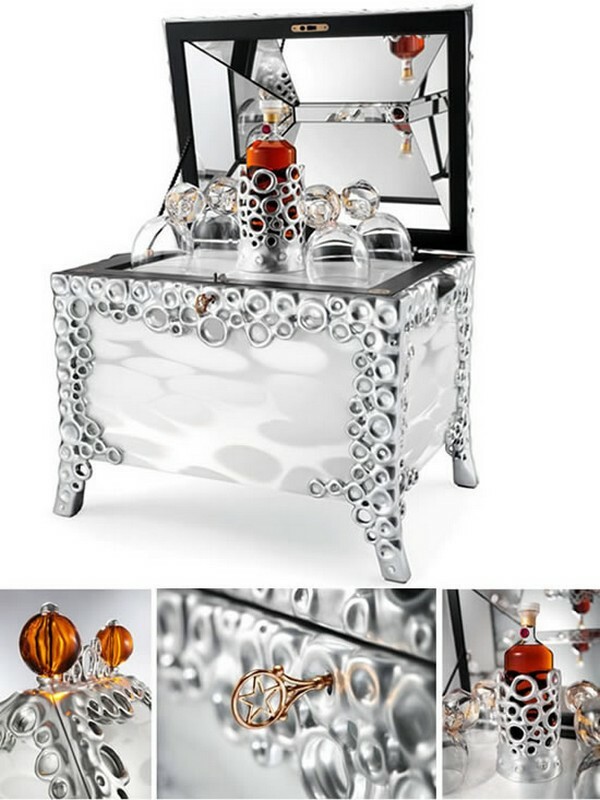 It comes in a traditional liqueur chest that received a contemporary update and was assembled by a team of 10 artists and craftsmen. 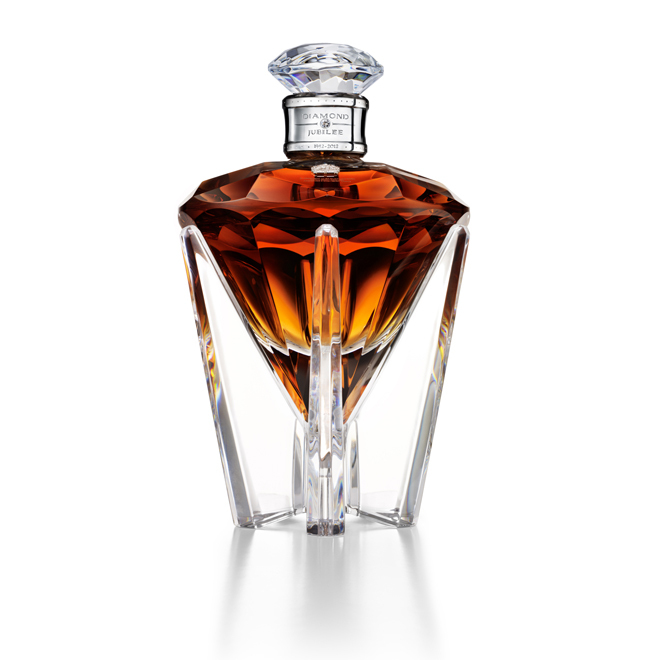 The decanter itself is a Baccarat crystal creation. It sells at Schiphol Airport Retail for around US$190 000. Wine does not always make it onto the most expensive or exclusive list, but this hand-blown ampoule containing Australian wine producer Penfold’s Block 42’ Cabernet Sauvignon is a notable exception. Only 12 bottles were released at US$240 000 a pop. The ampoules are oxygen free and have no cork, which the producers describe as the best environment for the wine to thrive. The bottles can only be opened by head winemaker Peter Gago, who will travel anywhere in the world to perform this task when required. The art of matching a decanter to a spirit is a subtle one and should encourage a conversation between the spirit and the container. If too much is spent on creating a decanter, it can totally dominate the spirit inside it and cross over into the realm of ridiculousness. The folks from Tequila Ley .925 clearly don’t care much for this conventional wisdom. The decanter is crafted from one half pure platinum and one half pure white gold, which are held together by a solid platinum disc. It was sold to a private collector in 2006 for an astronomical US$225 000, earning it a Guinness World Record. 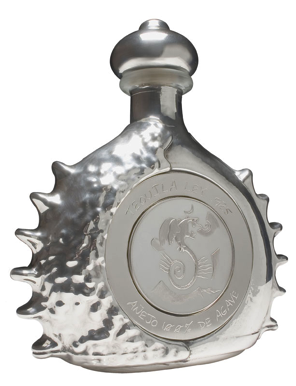 As an afterthought, it was filled with Hacienda la Capilla tequila made from 100% blue agave and aged for six years, which trades for a comparatively modest US$2 500. Bolstered by this success, the creators took the concept a few steps further, as discussed further down this list. 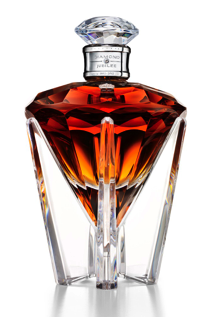 The Macallan 64 Years Old in Lalique Cire Perdue held the world record for the most expensive bottle of whisky for a number of years after fetching US$460 000 on auction, before The Macallan broke its own record with the six-litre M decanter this year. It is the oldest whisky ever released by The Macallan, housed in a 1.5 litre decanter created to celebrate the 150th anniversary of the birth of René Lalique, the founder of the famed crystal house. Lalique fashioned the decanter using the lost wax (cire perdue) procedure to create this unique, once-off design. After touring the world, the decanter was sold off on auction. All the proceeds benefitted The Macallan’s charity of choice, charity: water. This single project raised more than US$600 000 and benefitted over 30 000 people. The Macallan M six-litre Lalique crystal decanter surpassed expectations when it sold for US$628 000 on auction at the start of this year, making it the most expensive whisky ever sold. The large decanter stands over 71cm tall and weighs a substantial 16.8kg. Only four such bottles were created, of which two were kept by The Macallan while a third sold to an Asian collector. The fourth, sold to an unknown bidder at a Sotheby’s auction in Hong Kong this year, and named Constantine, is unique from the others as it carries the engraved autographs of the three men behind its creation: Silvio Denz, the president and CEO of Lalique, Bob Dalgarno, whisky maker at The Macallan and Fabien Baron, the founder and CEO of boutique advertising agency Baron & Baron. 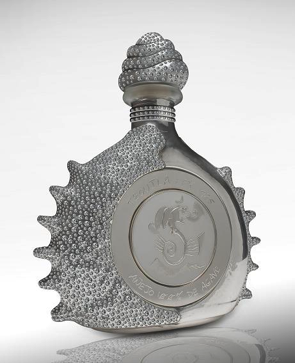 The prize for the most expensive decanter in the world could go to the Tequila Ley .925 Diamond Sterling, save for one problem. No one has been crazy enough to fork out the asking price of US$3.5 million for the 1.375-litre decanter. The inner layer of the bottle consists of hand-blown glass covered in silver and 4kg of pure platinum. Finally, 4 000 brilliant-cut diamonds were inlaid to add extra luster. The bottle is filled with a blend of extra-aged three, six and nine-year-old tequila from specially chosen barrels. 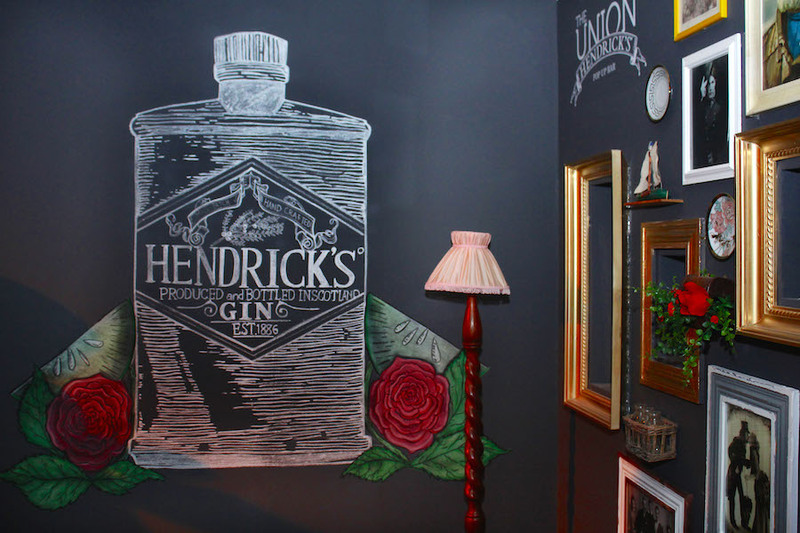 It certainly pushes the limits of what can be created in the world of liquor, but whether the market has finally reached its ceiling remains to be seen.